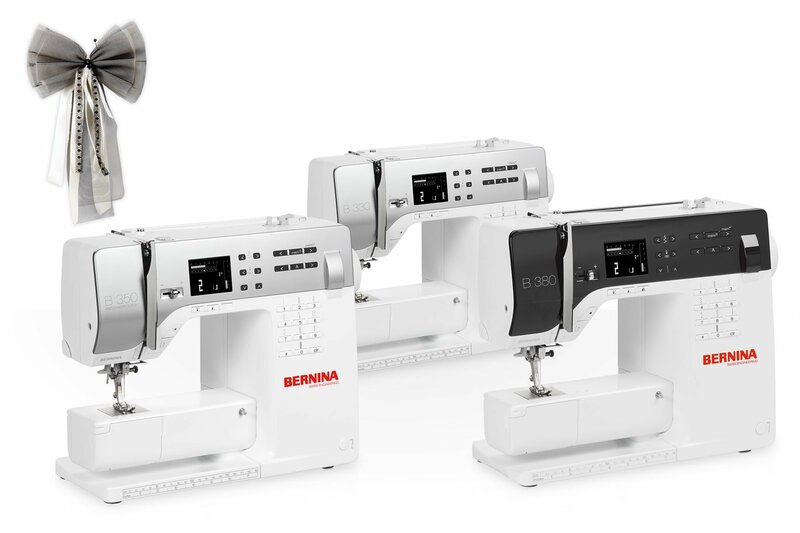 enjoy a day of fun as you learn to use your new Bernina to the MAX! Materials include cording and fabric for piping, ruffling and mitered corners. While the instructor varies, any educator in our school is trained to teach this class by Master Tailor, Susan Igou.